Mike Walls is the Vice President of Regulatory and Technical Affairs, at American Chemistry Council. Mr. Walls has a role in policy development as he oversees the issue, regulatory process and agency experts whose work provides a foundation for ACC’s advocacy efforts. Mr. 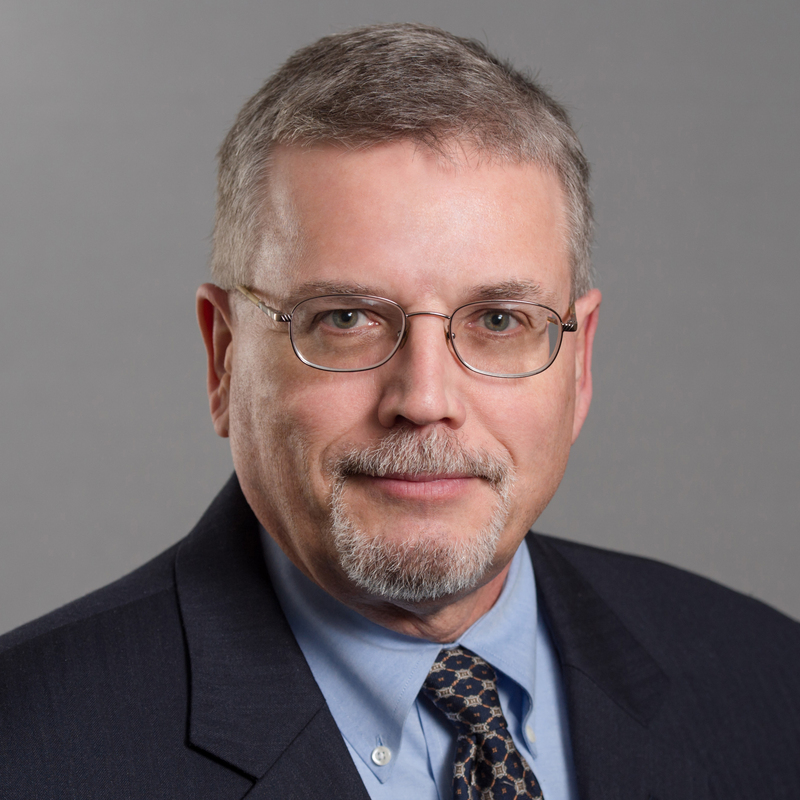 Walls has been with ACC for over 25 years and has experience in a wide range of U.S. domestic chemical regulatory issues, including the Toxic Substances Control Act. His experience also includes work on international chemical regulatory issues, including the European Commission’s proposed regulation for Registration, Evaluation and Authorization of Chemicals (REACH) and the Chemical Weapons Convention. He has represented the industry in several international chemical negotiations, and in support of U.S. ratification and implementation of those agreements. Mr. Walls began his work at ACC in the Office of the General Counsel, where he first provided legal advice on a range of international environmental and trade issues and product regulation. Before joining ACC, Mr. Walls was in private law practice in Washington, D.C., where he represented domestic chemical manufacturers. He also served on the staff of U.S. Sen. Jim Sasser (D-Tenn.). Mr. Walls was an adjunct Professor of Law at the University of Maryland’s School of Law and American University’s Washington College of Law.